(above) The before shot: 10am yesterday, TT Avalon. 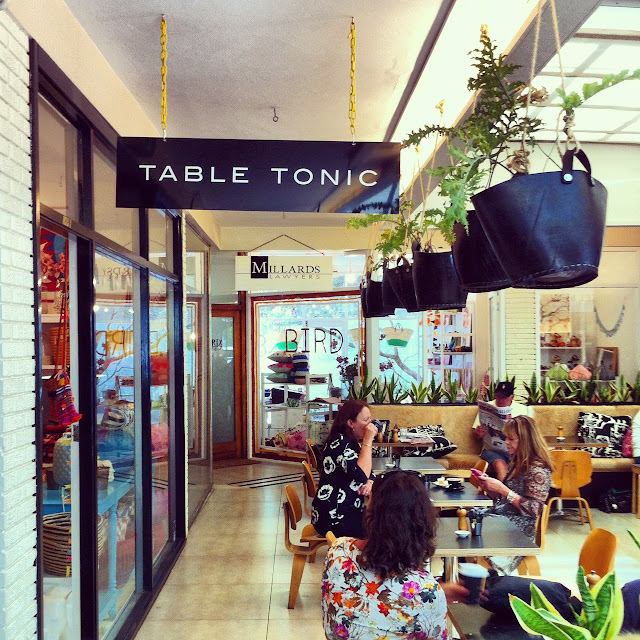 The signage is finally up at the Table Tonic Avalon shop! Come past and check it out in the flesh! Shop 6, 20 Avalon Parade, Avalon NSW 2107 (Tuesday-Saturday, 10am-4pm). (above) The after shot: 11am yesterday, TT Avalon. And PSSSST the shop will be opening Sundays soon! Christmas is officially less than 10 weeks away and we have oodles of colour-busting goodies in store rightnow. 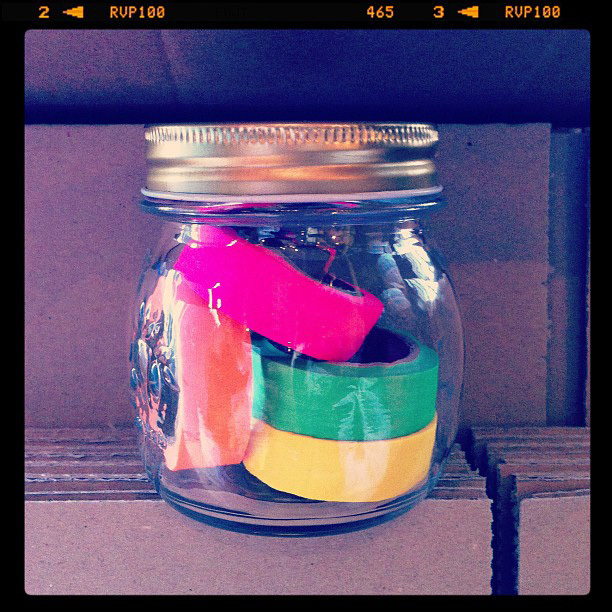 Like these - Sets of neon washi tape in a cute little jam jar ($20)? Yes yes yes! CLICK TO BUY! PPS Seen Woman's Day magazine this week? That's gorgeous TT customer Kai and her ironman hubby Zane with their beautiful twin girls - sitting on their 3 Table Tonic Ikat cushions! Thanks for your personal marvelous posting! I quite enjoyed reading it, you're a great author.I will remember to bookmark your blog and definitely will come back in the foreseeable future. I want to encourage you to definitely continue your great posts, have a nice morning! wanted to ask if social book-marking gets you a bunch of visitors? certain if it would yield any positive results. Thank you. My blog is in the very same area of interest as yours and my visitors would truly benefit from some of the information you provide here. Hello great blog! Does running a blog like this require a large amount of work? images on this blog loading? I'm trying to determine if its a problem on my end or if it's the blog. Hi there your internet site url: http://www.blogger. com/comment.g?blogID=1178957263222092897&postID=5442815539413568344 appears to be redirecting to a completely different website when I click the homepage button. You might want to have this checked. site-uri să se leagă înapoi la blog-ul dvs. Just run it every one in a while to check for updates. a small entry to load at start up, the problem is it makes your computer start up slower.